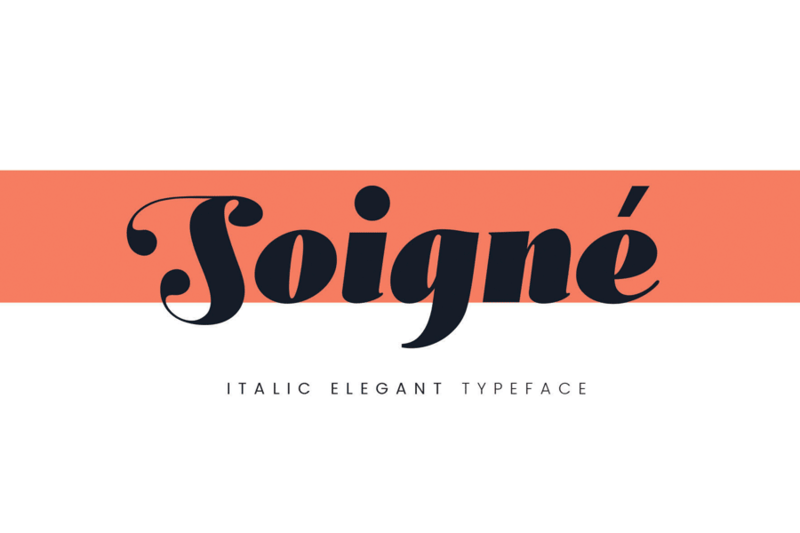 Soigné is an italic elegant font made perfect for design themes related to modern fashion, high culture and art. 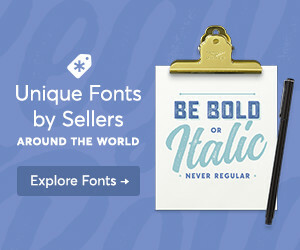 It is slightly slanted, and has very high contrast between vertical and horizontal strokes. 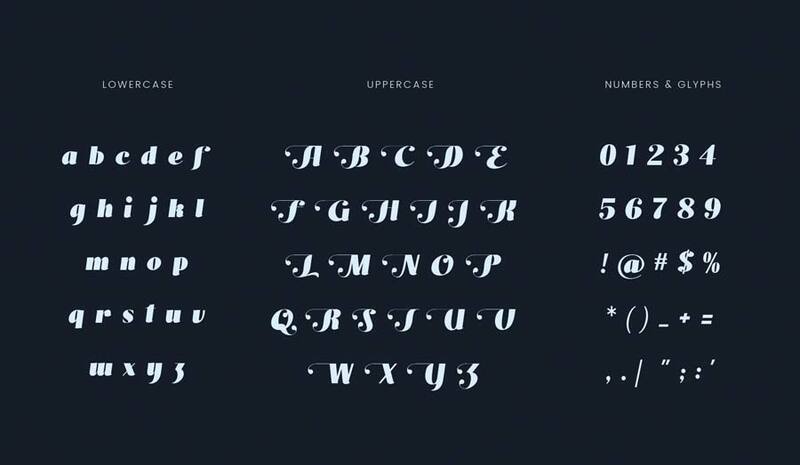 This font comes with lowercases, uppercases, numbers and common symbols. 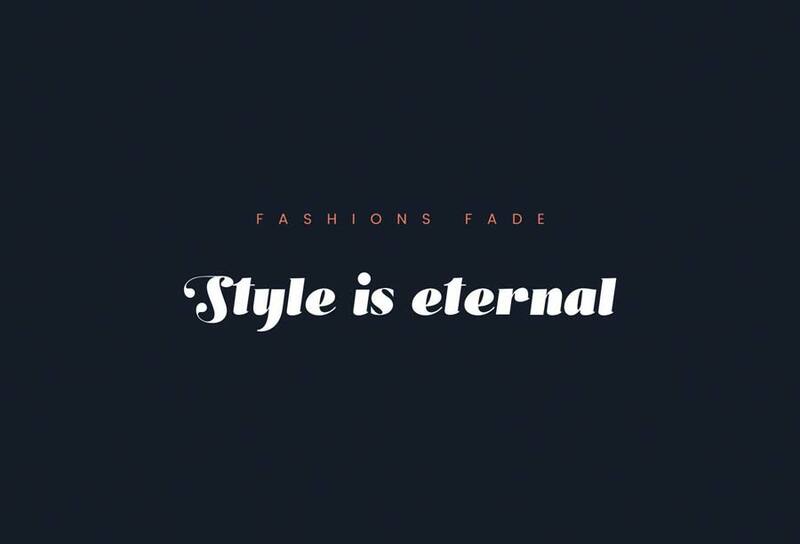 The uppercase letters especially features elaborative swashes, further enhances the elegancy of the font.